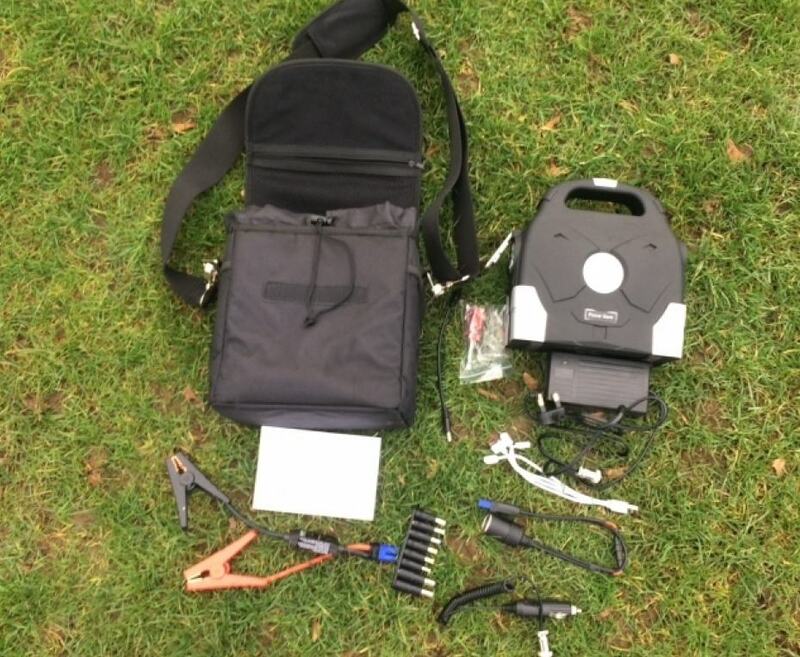 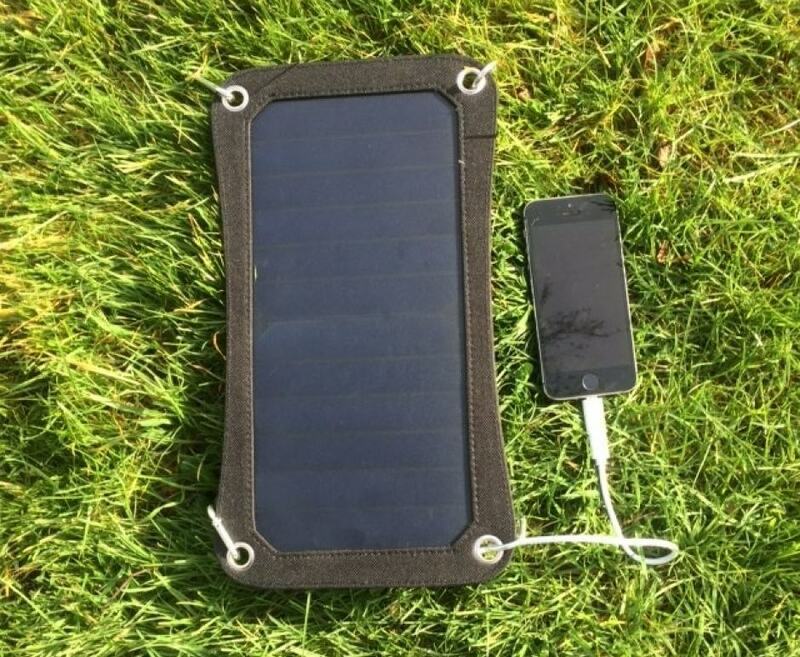 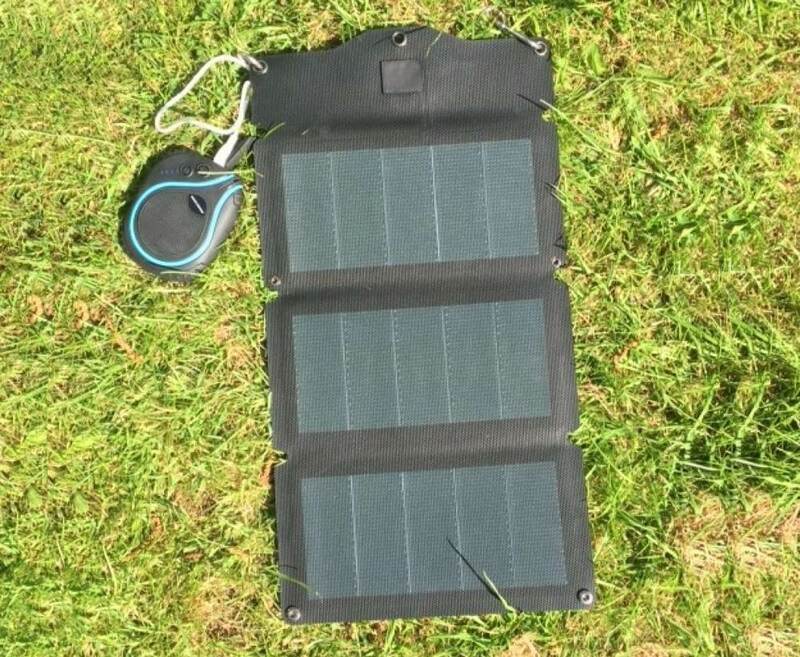 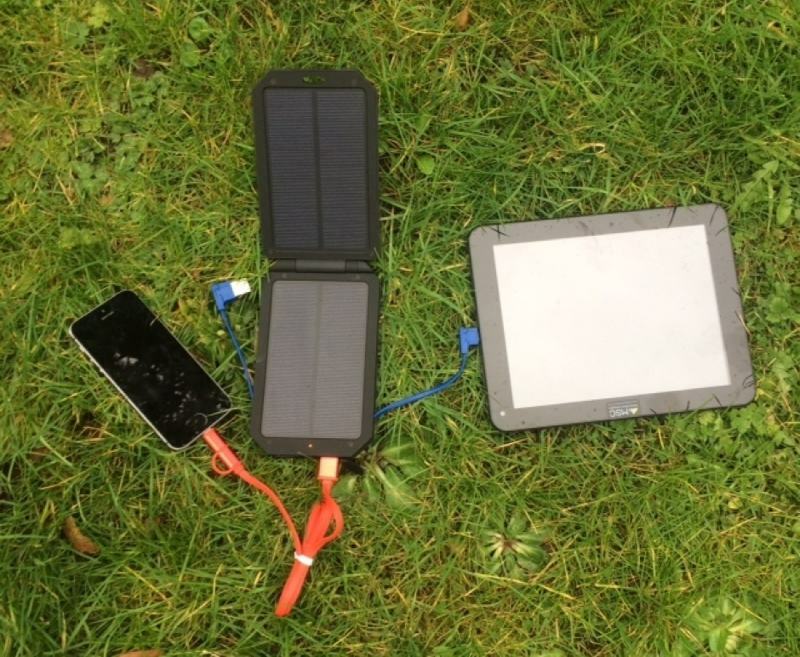 Portable power specialists, Folding Solar Panels, Solar Chargers, Power Banks, Compact Jump Starters. 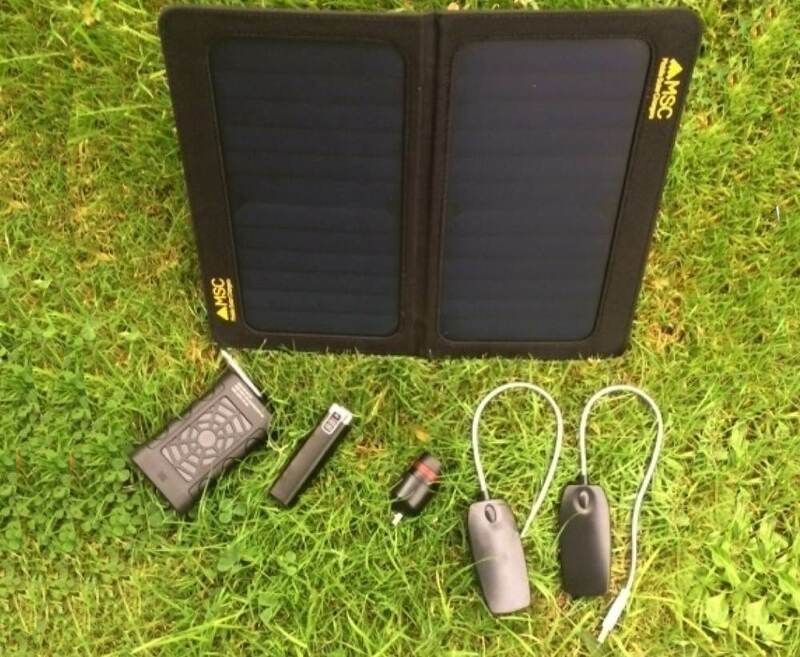 Power Bank stored capacity ranges from 2000mAh- 113,000mAh, 2 to 20+ phone charges, recharge from mains/usb or our solar for on going off grid power. 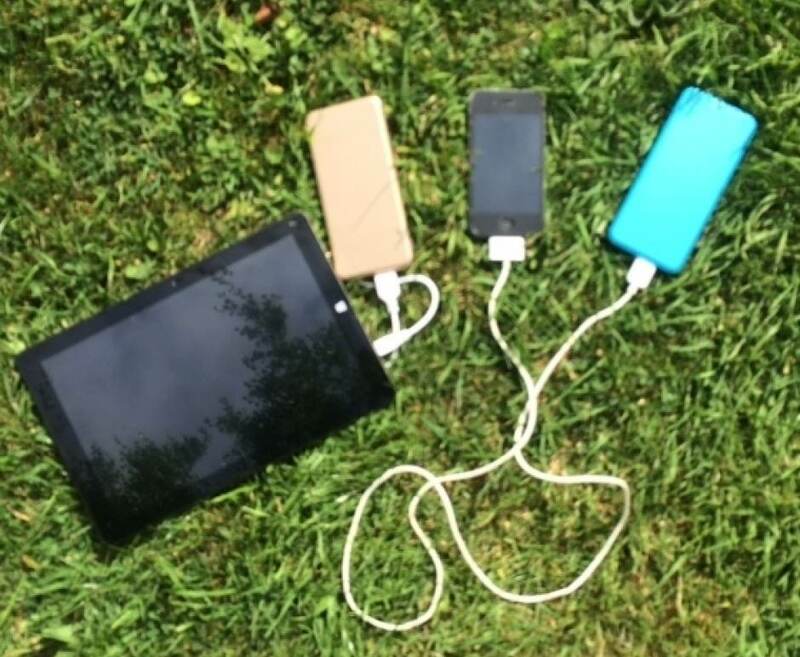 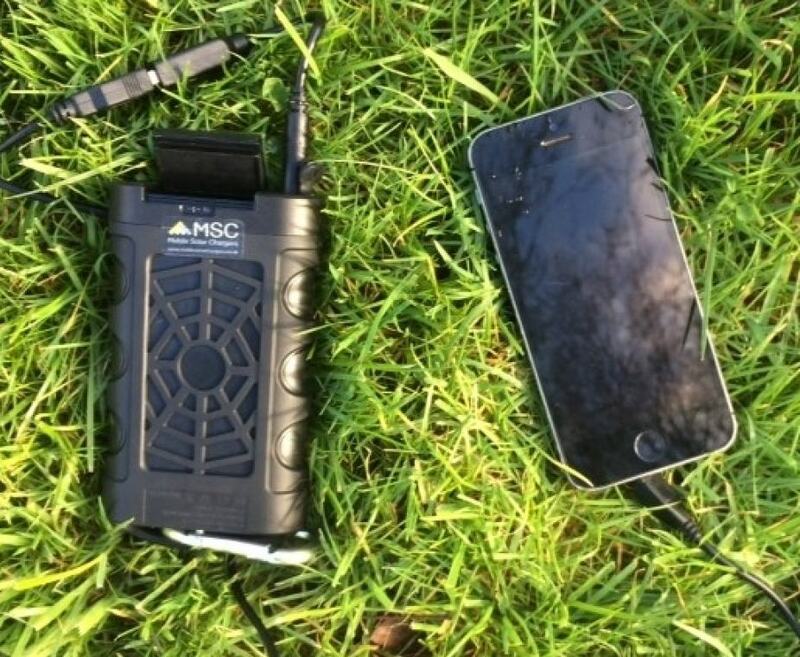 Portable Charging for all mobile phones, Tablets, all usb charged devices including blue tooth speakers, e-readers, e-cigarettes, mp3, GoPro, Dive Computers, GPS and VHF. 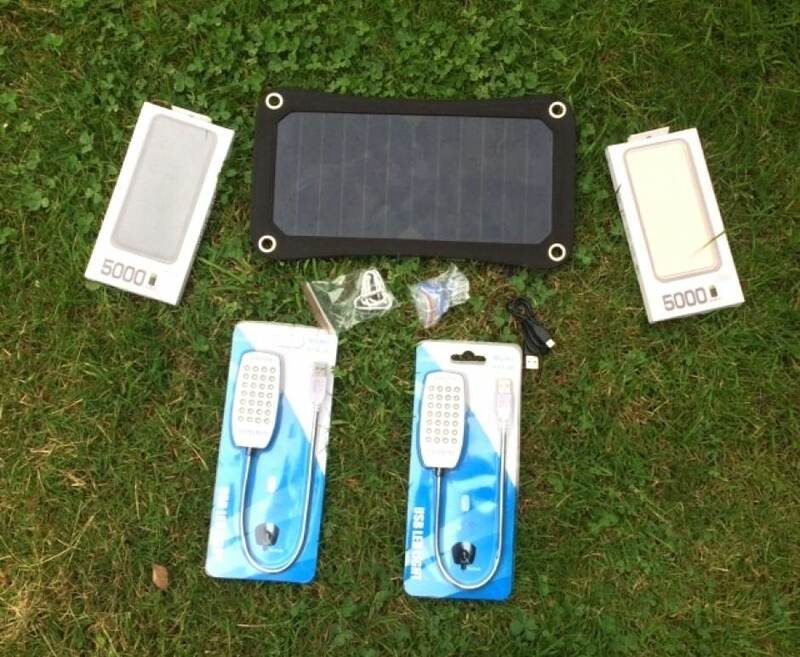 Our products have been up Kilimanjaro, Everest base and crossed the Atlantic and Artic.